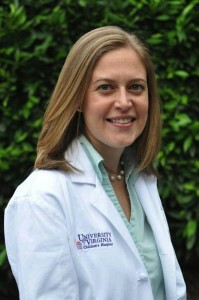 Rebecca Scharf has a background in pediatrics, child development, psychology and epidemiology. She is on faculty at the University of Virginia in the Center for Global Health to study cognitive and developmental outcomes of children with malnutrition and enteric disease around the world. She is interested in human development and the factors influencing optimal brain development. 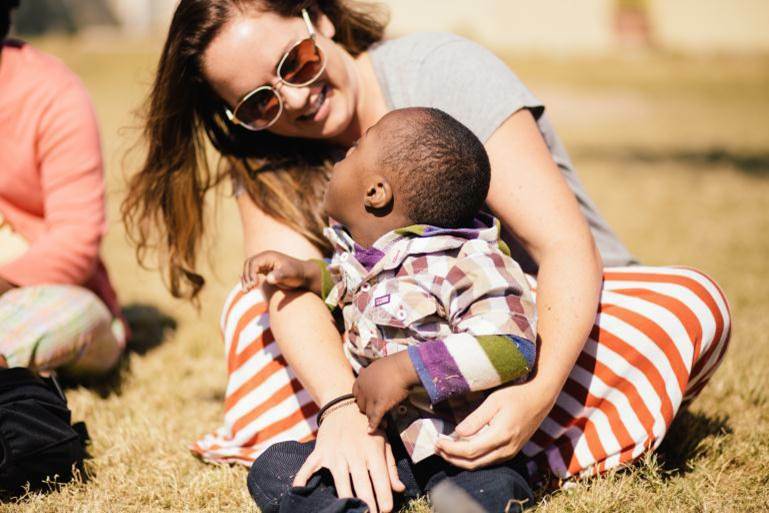 As a faculty member in the Center for Global Health, she has field experience in assessing child development in many nations around the world. As treatment and research regarding infectious enteric disease expands beyond the important goal of improving mortality towards reducing morbidity and improving outcomes, examining the effects of illness and malnutrition on human development and disability becomes increasingly important for finding timely interventions. 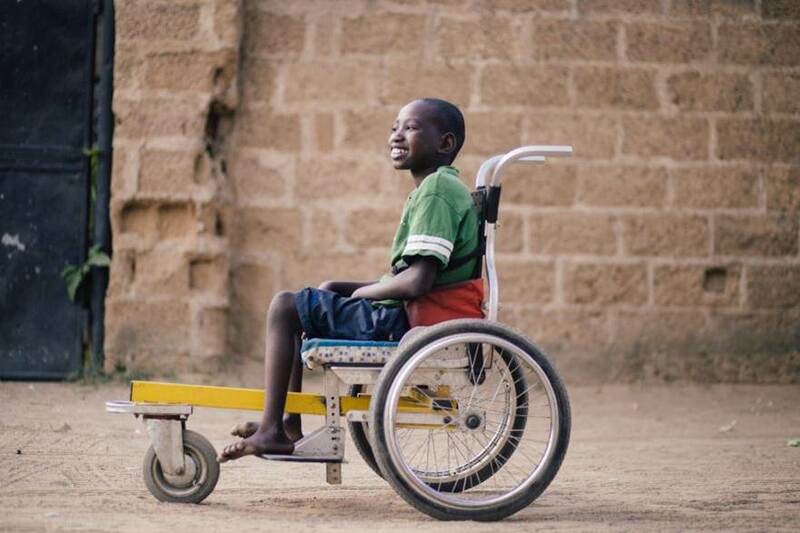 Examining developmental outcomes of early childhood malnutrition and diarrheal illness in 8 international sites in the MAL-ED study (http://mal-ed.fnih.org/). Following cognitive development over time as part of Dr. Guerrant’s ICIDR studies in northeast Brazil (http://www.nature.com/nrgastro/journal/v10/n4/abs/nrgastro.2012.239.html). Studying child development and risk factors for obesity in the Early Childhood Longitudinal Study (http://nces.ed.gov/ecls/birth.asp). 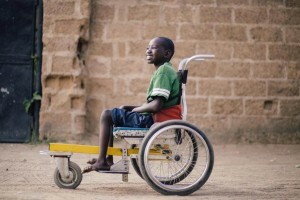 Promoting care for children with disabilities around the world (specialhopenetwork.com/).